Chiropractic has a long history, a lot longer than some people realize. 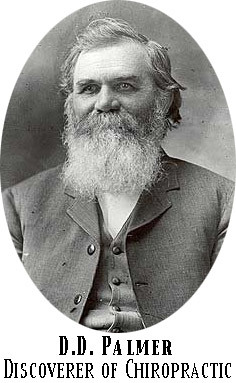 Chiropractic started in 1895 when David Daniel Palmer or D.D. Palmer as he is referred to in our profession, put an idea to the test. D.D. Palmer had a fascination with healing and investigated different ideas in healing including magnetic healing and possibly osteopathy. He had developed the idea that a bone out of place could pressure on a nerve and influence function to body tissues and organs. In 1895 Harvey Lillard the janitor or owner of the janitorial service that served D.D. Palmer’s office building was treated by D.D. Harvey Lillard had become deaf at the age of 17 after falling off of a ladder. After examining him D.D. Palmer discovered that Harvey had a bone out of place in his back and thought that could be due to his injury and be related to his loss of hearing. 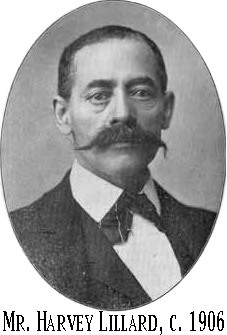 In 1895 D.D. Palmer “pushed” the vertebrae back in place and in two treatments Harvey’s hearing returned. From that point on Chiropractic had a spokesman for life and Harvey did report many times on how D.D. Palmer helped his hearing when the medical treatments of the day failed. The chiropractic profession slowly grew from there and in 1897 the first chiropractic clinic was started by D.D. Palmer in Davenport Iowa, the Palmer School of Chiropractic. Eventually he sold the school to his son B.J. Palmer who was able to dramatically grow and expand the profession. The biggest event, outside of Harvey Lillard, that resulted in a dramatic increase in enrollment and interest in chiropractic happened in 1918. 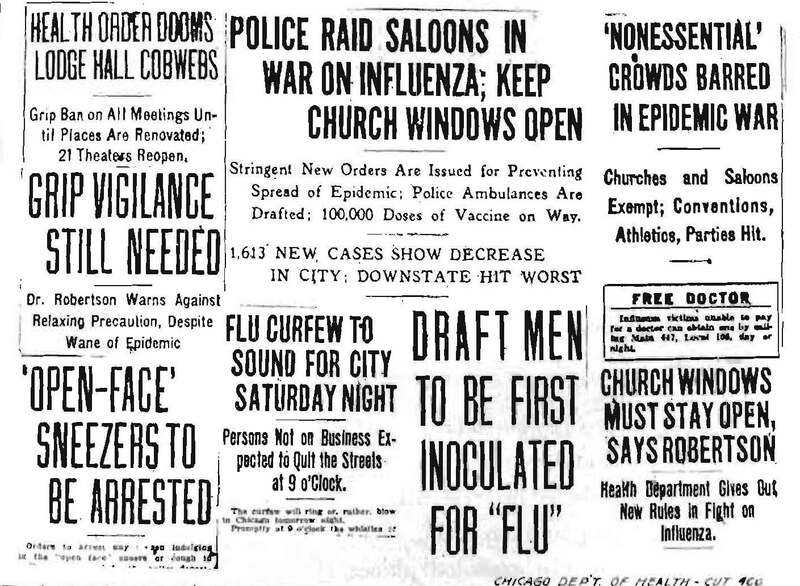 In 1918 we saw the end of WWI but with it came the Spanish Flu Pandemic. During the course of the war more soldiers died from the Spanish flu than from battle wounds and when our boys came home they brought it with them. The flu quickly spread across the country and mortality rates climbed, roughly 20% of those infected died and in the US between 500,000 and 675,00 people died. In communities who had chiropractors and osteopaths the mortality rate was significantly lower compared to those who primarily saw medical doctors. This resulted to a dramatic increase in enrollment in both chiropractic and osteopathic colleges. There are many personal histories of people changing professions to become chiropractors because of the impact a chiropractor had in the health of their family during the spanish flu pandemic. Some have said that this event is the reason chiropractic and osteopathy exists today. The start of chiropractic was not about treating back or neck pain, it was developed and expanded by the ability of chiropractors to influence health through adjusting the spine. There is an intimate relationship between the spine and the nervous system, which is a blog for another time. What I would like you to take away from this is that there is more to chiropractic than just getting rid of back pain there is the possibility to have a dramatic positive influence on your health.